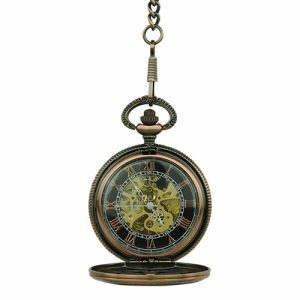 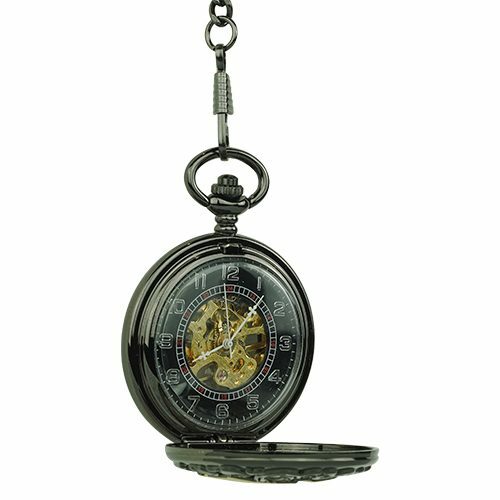 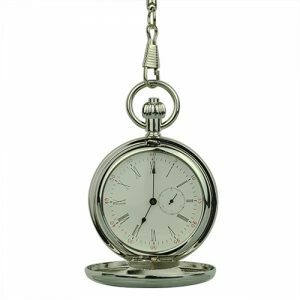 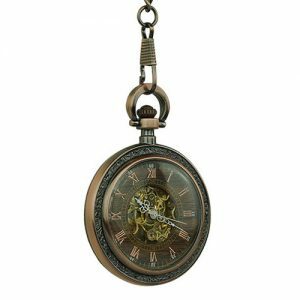 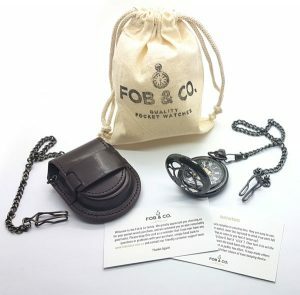 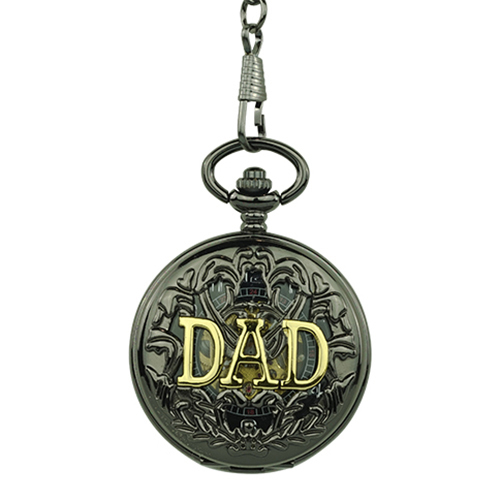 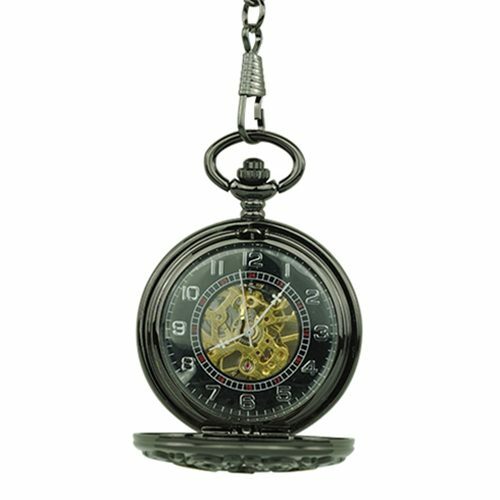 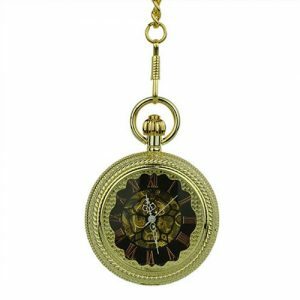 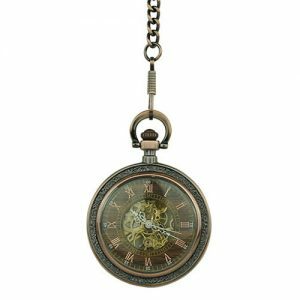 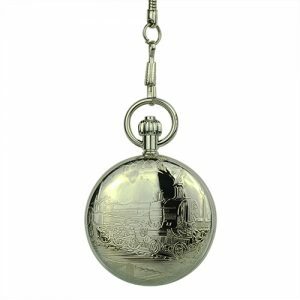 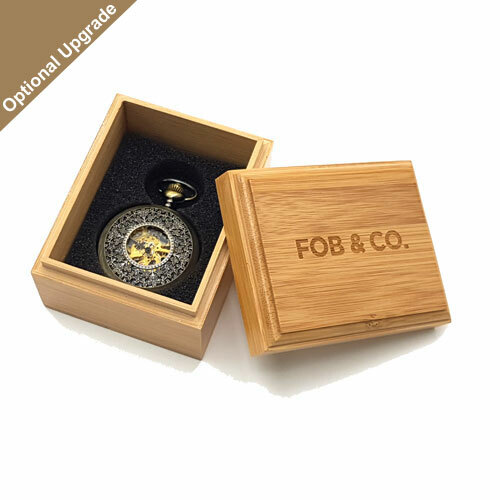 Black Elegance ‘Dad’ Hunter Pocket Watch - Fob & Co.
Give your dad the gift of time with this stunning pocket watch featuring a black finished front frame topped with the word “DAD” in gleaming gold. 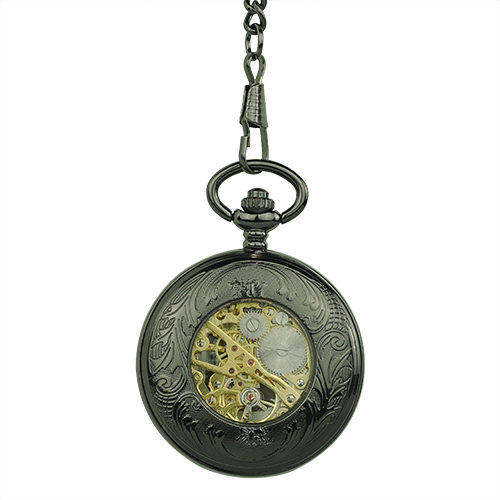 Inside check out silver Arabic numerals against a black background with a golden skeleton at the centre as the focal point. 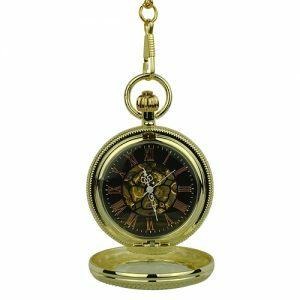 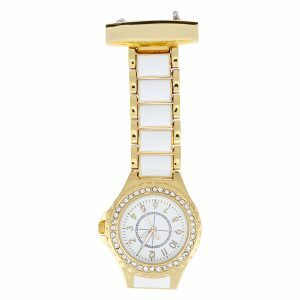 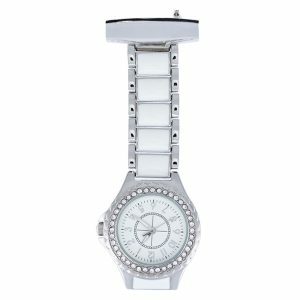 Turn this stylish watch over to see Victorian vines engulfing a glass window that offers insight into the inner workings.